We can put any of the logo's and any Garment. Use the link blow to shop one of our suppliers. We have Several Logo's to choose from and we are always looking for new ideas. 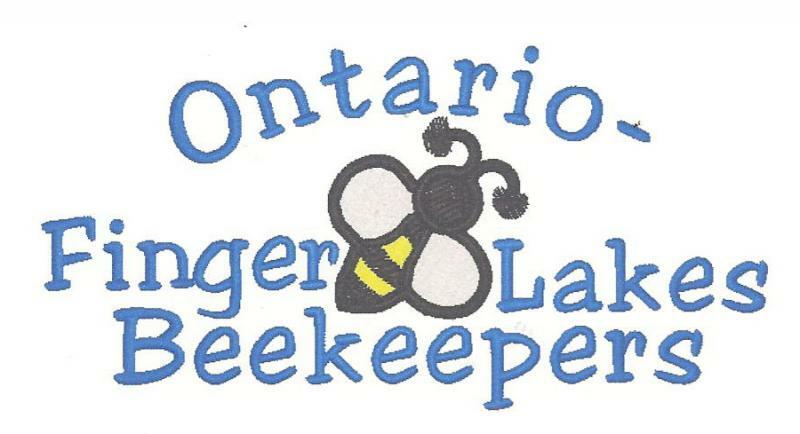 Above Left chest with out Bee. Below Left chest with the Bee.